Famed Actor and New York native, Peter Falk, has died at age 83 from cardiorespiratory arrest, caused by complications with pneumonia and Alzheimer's disease. Falk is best known for his 4-time Emmy award winning role as "Columbo" on the long running television series. His was also successful on the big screen and the stage. He received Oscar nominations for roles in both "Pocketful of Miracles" with Bette Davis in 1961 and "Murder, Inc." in 1960. He received a Tony Award in 1972 for "The Prisoner of Second Avenue" by Neil Simon. A bit less known about Peter Falk was his great love for figure drawing. He supported local artists and started a private drawing club with some of the best artists in Los Angeles, California and became an accomplished artist himself. 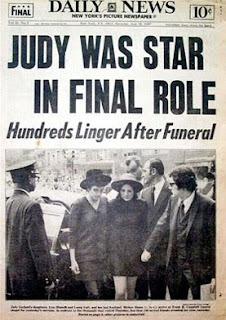 On June 10, 2011, Judy Garland would have turned 89, if not for her early death at age 47 in 1969. Judy Garland packed a very full career in to her short life, active as a singer for 45 years of her life and acting for over 38 years. Judy was a legend of song, screen, stage and television. Although she acted for over 38 years of her life, one of her best remembered films was her starring role as Dorothy in "The Wizard of Oz." 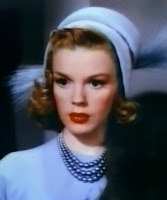 Judy Garland died of an accidental Seconal drug overdose on June 22, 1969 in London, England. 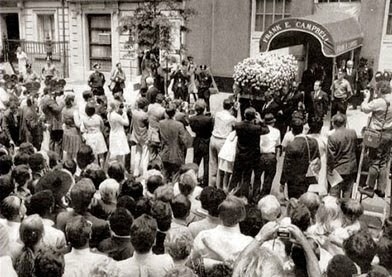 Nearly 20,000 people came to her viewing at the Frank E. Campbell Funeral Chapel in New York, NY. At her funeral, the eulogy was given by actor, James Mason. She was laid to rest in a crypt at Ferncliff Cemetery, Hartsdale NY. 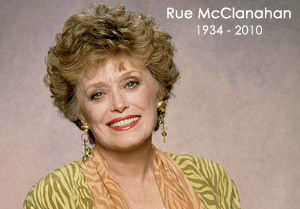 On June 3, 2010, Golden Girl Rue McClanahan passed away after a stroke and subsequent brain aneurysm. She was best known for her brilliant comedic work that earned her an emmy in 1987 on "The Golden Girls," where she played lusty Blanche Deveraux. In addition to the "The Golden Girls", Rue appeared in live theatre, in several films, and on several television shows including recurring roles on "Another World", "Maude", and "Mama's Family". 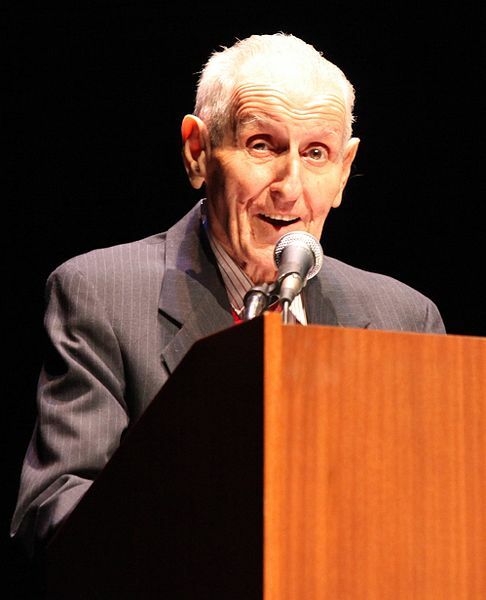 Dignity in Dying advocate, Dr. Jack Kevorkian, has died at age 83. Dr. Kevorkian fought for American freedom and rights at end-of-life. Although his 2008 congressional run in Michigan did not amount in a win, he did receive nearly 9,000 votes. Aside from his end-of-life rights activism, he was also a painter and jazz musician.